In today’s New York Times, “Travelers in the Dark”. The story is about a patient whose impending blindness makes her fearful of the dark. 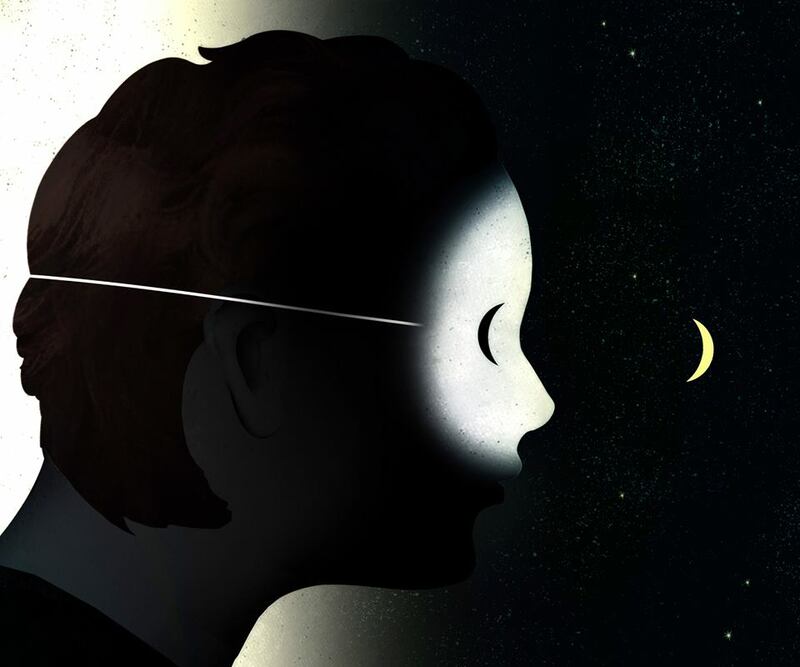 She undergoes a weeklong program where she wears a sleeping mask over her eyes to learn how to “see” in the dark of blindness. A recent favorite assignment from Catherine Gilmore Barnes.